Max, I8NHJ/N5NHJ will be active from Grand Cayman Island, IOTA NA - 016, 8 - 15 July 2017 as ZF2NH. He will operate on 20 - 6m CW, RTTY, PSK31 using Icom IC - 7300 HF transceivers. QTH - Wyndham Reef Resort. Massimo Mucci, 404 TWIN CREEKS DR, ALLEN, TX 75013, USA. Grand Cayman Island, Cayman Islands. 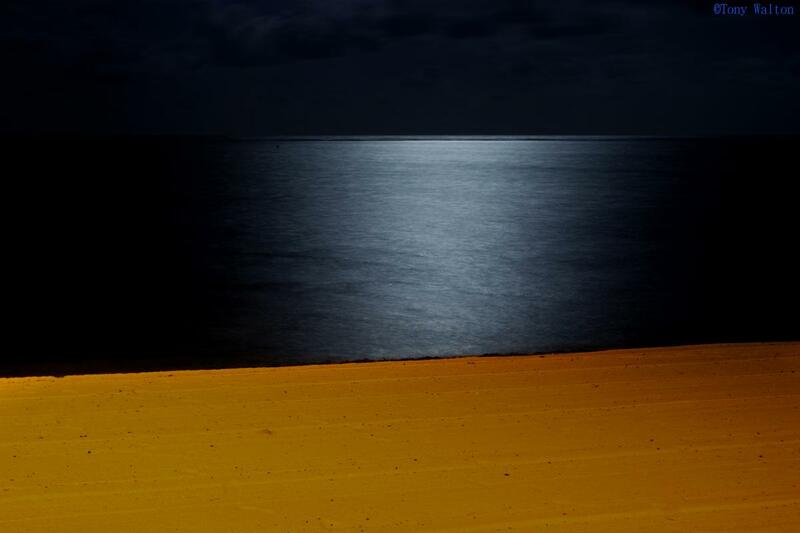 Author - Tony Walton. 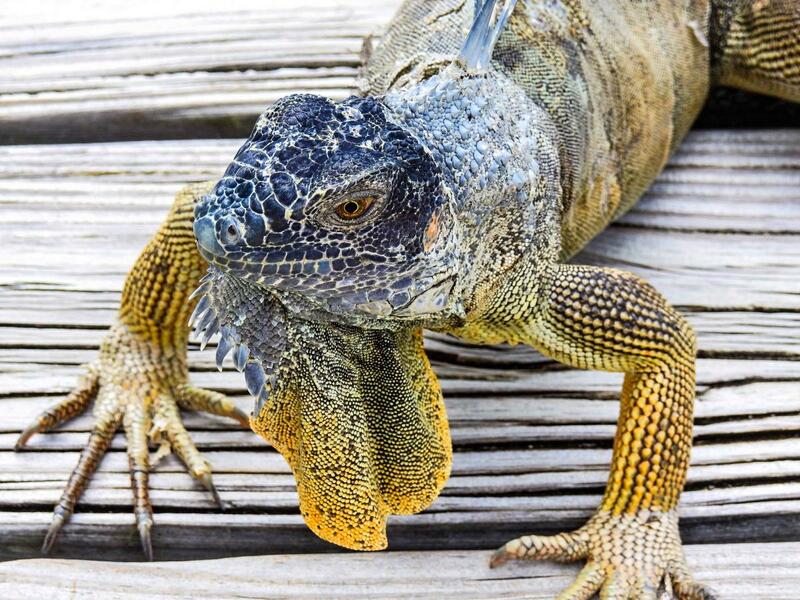 Blue Iguana, Grand Cayman Island, Cayman Islands. Author - Alexandra Carre. 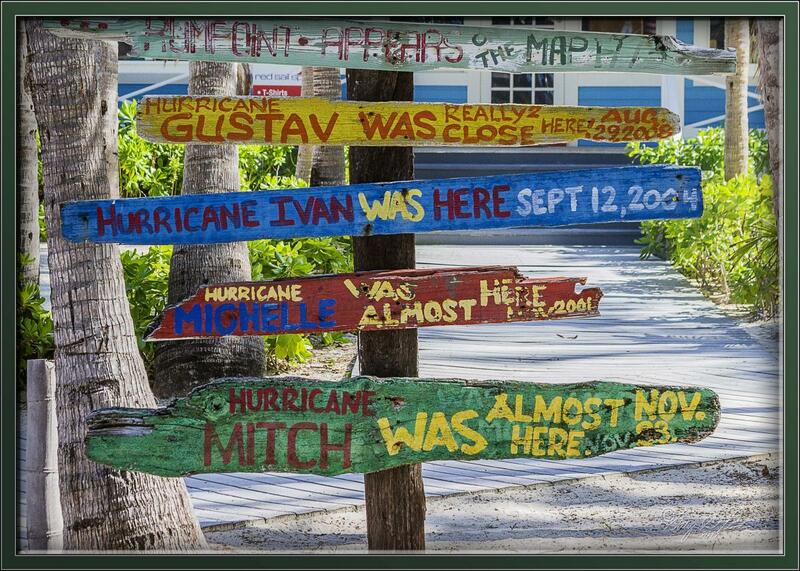 Hurricane History, A colorful sign at Rum Point on Grand Cayman Island, Cayman Islands. Author - Gary Pentin. ZF2NH. Where is Grand Cayman Island located. Map.